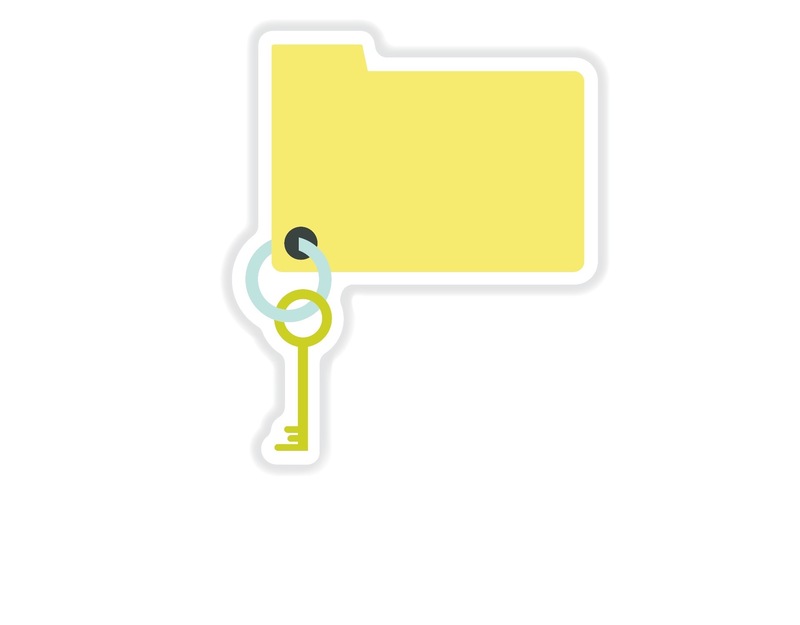 A to Z Lock and Key, located in Great Falls, Montana, is a family owned and operated locksmith and access control company. We have been in business since 1980 and have the knowledge and expertise you're looking for in a locksmith. Thirty six years later we have multiple service trucks providing top notch service with the widest range of security products in the Central Montana Area. With multiple fully stocked mobile service trucks we are prepared for whatever is thrown our way. Our major services are commercial, residential, and access control systems. We also specialize in institutional, healthcare, and large scale housing facilities. For the residential customer, A to Z Lock & Key offers home-solutions for a secured environment. From copying keys to installing home safes, we take care of you with our quality products and friendly service. Simplify Your Life With One Key For All Home Locks. 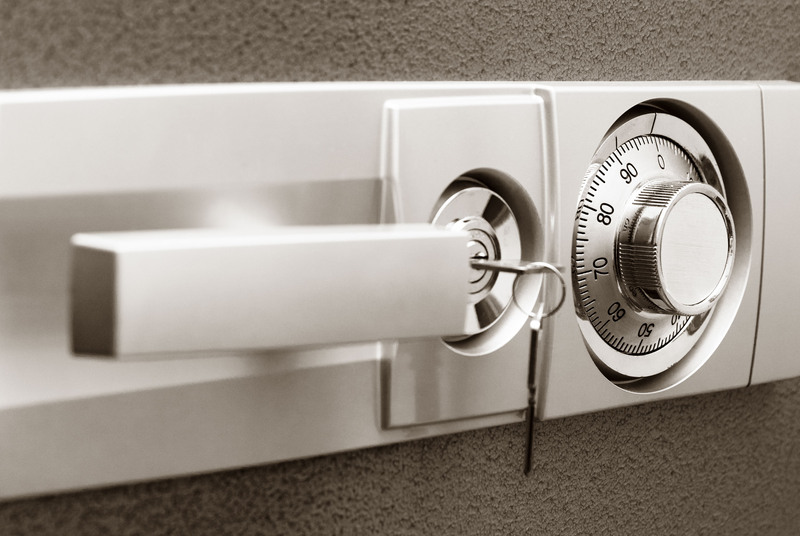 ​Another reason why you might need a locksmith is to protect your business. You have to install security systems that will ensure the building and other commercial items are protected. You also need to consult a professional locksmith especially if you are trying to install different access points or even different access levels for your staff. 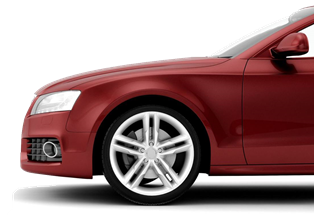 Yes, A to Z Lock & Key can make keys for your car, truck, SUV or Van! 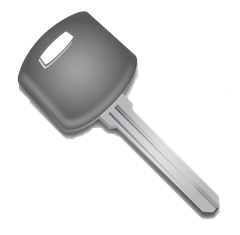 Whether you simply need us to duplicate your key for you to have an extra spare or if you need to replace your lost keys. 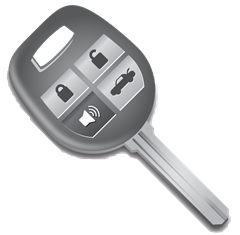 We will cut the key and program it to work with your vehicle. 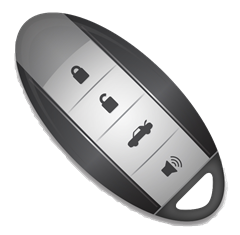 If you need a new or extra remote for your car we can provide that as well. Your safe decision is a very important one as you’ll likely keep it for years, decades and even generations to pass down. Don’t make the mistake of choosing the wrong one for your needs because you don’t want to regret later. For example, when your safe is used to preserve and store important documents (passports, USB drive of photos, taxes, stock certificates, etc), the cheaper safes often don’t protect you with the proper fire rating. We have witnessed many occasions where customers regretted not choosing the right safe for their needs. GET A QUOTE. NO OBLIGATION!